Brian Cooley was recently promoted to senior vice president, senior ag loan officer at Stockman Bank. In his new role, Cooley will assist all Eastern Montana Stockman Bank locations with ag credit analysis and lending. He will also continue to oversee the Billings market ag lending staff and the Worden branch. 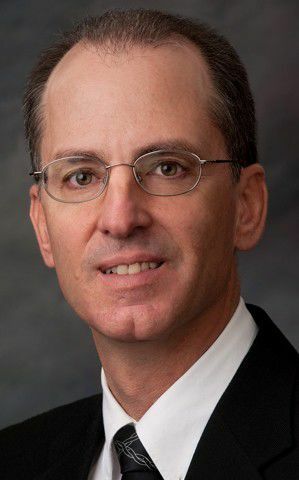 Cooley, who has more than 34 years of ag banking experience, has been with Stockman Bank since 2011, serving most recently as vice president, ag market manager for all Stockman Bank Billings locations. Cooley earned his bachelor’s degree in business with a minor in economics from Montana State University Bozeman. He also graduated from the Northwest Ag Credit School at Washington State University in Pullman; the American Banker’s Association Graduate School of Finance; and the Northwest Banking School at the University of Portland in Portland, Oregon. His office is located at 2700 King Ave. W., and he may also be reached by calling 655-3906.